More than 8,000 idiomatic words and phrases that are standard in American English are listed with definitions and sample sentences to clarify their meanings. Earlier editions of this A-to-Z dictionary have proved especially helpful to TOEFL and TOEIC test takers, as well as to other students in North America for whom English is their second language. Idioms undergo constant change in every living language, some falling out of use while new words and phrases become part of the standard vocabulary. 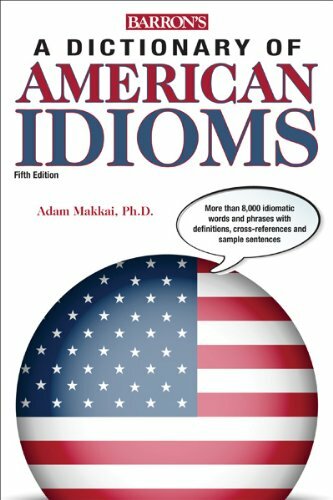 This new edition takes account of the latest idiomatic changes and presents a solid background to informal American English.